Science Fiction, Fantasy & Horror: You may have noticed that the vehicles used by a certain large broadband and entertainment supplier have been given names that include ‘Van’: those spotted so far include Van Helsing, Van Morrison, Vangelis and Marlon Vando (although we think that one’s cheating). 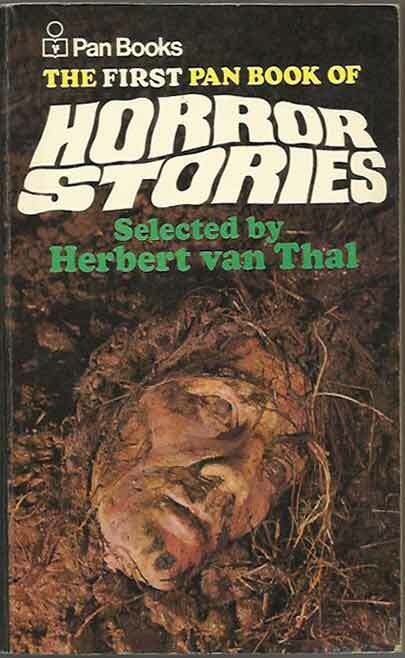 We, however content ourselves in horror with just one van, Herbert Van Thal, who edited a vast number of superb Pan horror collections. We have added five more spine-chilling copies including the original collection, The Pan Book Of Horror Stories, its reincarnation as The First Pan Book Of Horror Stories, as well as the Sixth, Ninth and Tenth Pan Book Of Horror Stories.